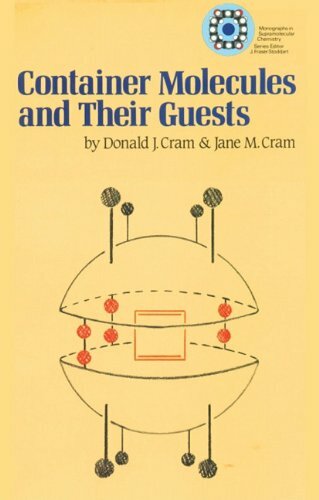 9780854045075 | Royal Society of Chemistry, December 1, 1997, cover price $62.95 | About this edition: Container Molecules and Their Guests deals with the fundamental principles and objectives that govern this rapidly developing subject and illustrates the emergence of a new field of biomimetic chemistry. 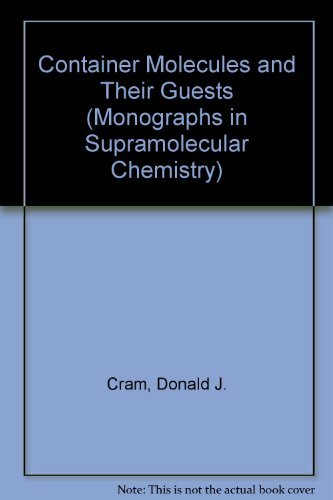 9780851869728 | Royal Society of Chemistry, December 1, 1994, cover price $112.00 | About this edition: This volume covers the evolution of host-guest complexation chemistry in the minds of Nobel Prize-winner Donald Cram and his co-workers at UCLA, over the period from 1970-1994. 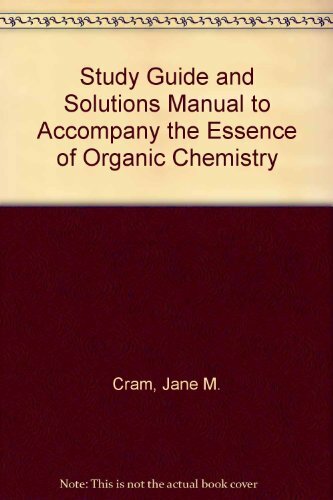 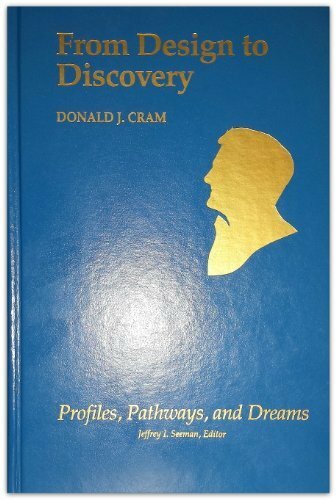 9780841217683 | Amer Chemical Society, July 1, 1990, cover price $54.50 | About this edition: Donald J.